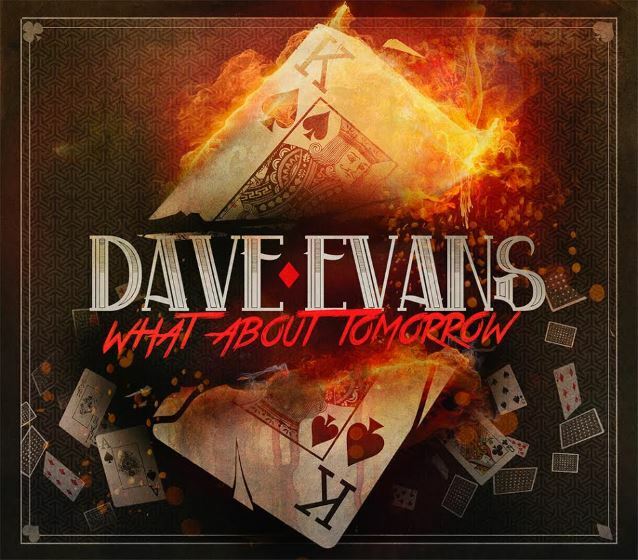 In early 2012, original AC/DC singer Dave Evans teamed up with songwriter/mucisian David Mobley to bring you the EP "What About Tomorrow", an "all-new and different fusion of soft rock, hard rock and acoustical grandeur," according to a press release. 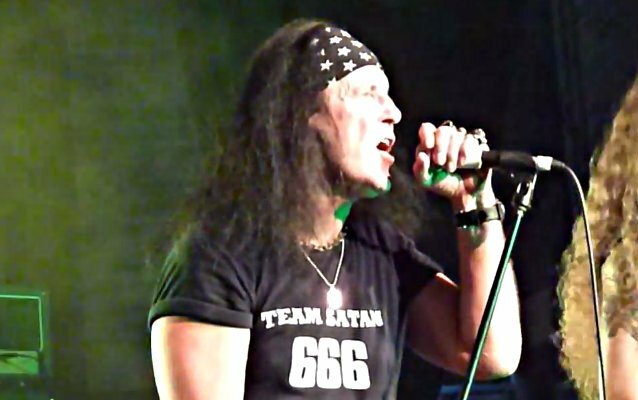 In a May 2013 interview with the "Flight 750" radio show on Sports 750 The Game, Evans stated about why he eventually left AC/DC: "When our single ('Can I Sit Next To You, Girl') was released, we had our third bass player, third drummer, and third manager. And I didn't get on with those guys. I didn't know them. They were from Melbourne, we were a Sydney band. And it was morphing into something I didn't like. The songs were fantastic. The hit record we had was fantastic. The shows were great and all that kind of stuff. But I wasn't getting on with any of them. And those times, Malcolm Young was getting very jealous all the time because I just happened to be popular with the girls and Malcolm didn't have a girlfriend. So he was very jealous. So Malcolm and I sort of fell out because of that. And then the manager, we all thought he was doing the wrong thing by us as far as money was concerned because we were doing a lot of shows — major shows in Australia; sometimes two or three shows an evening — and we were absolutely flat broke. We were pooling our money together to buy hamburgers and French fries… So I left the band." Speaking to Classic Rock magazine in 2009, Evans said about AC/DC's early days: "We built up a great following in Sydney, Australia and had a hit record with our very first release. I also recorded 'Soul Stripper' and 'Rock 'N' Roll Singer' as well. We performed a lot of ROLLING STONES and Chuck Berry tunes, which is where the Angus Young duck-walk came from." Evans also spoke about the occasional clash with Angus. "He has an explosive temper," Evans claimed. "I was backstage one time having a disagreement with Angus when he just came at me with both fists flying. He is only a bit over 5 foot tall, but that didn't deter him. I put one of my hands on top of his head to keep him from reaching me. I guess it would have looked pretty comical for anyone watching. Another time, we picked up Malcolm and Angus to go to a gig when they started arguing with each other. Angus just flew into Malcolm and the two of them were throwing punches right, left and center."